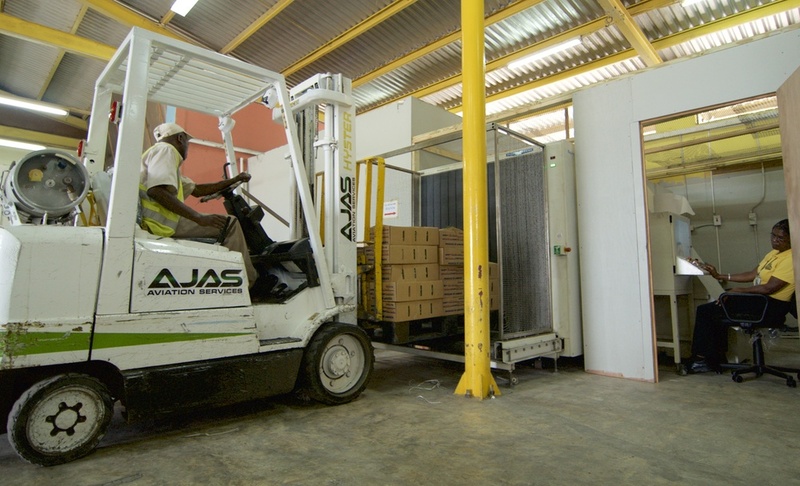 AJAS is Jamaica’s leading Cargo Services provider, handling in excess of 18 million kilos of cargo annually. The cargo organisation is set up to allow global, regional and local representation at both sales and operational levels. AJAS Cargo is in the process of rolling out new technologies to improve the operational capabilities and allow the customer to experience cost savings throughout the contract period.